NOTICE - Due to rain/thunderstorms on both the Saturday the 23rd and Sunday the 24th, the competition has been reschedule for Sunday, July 29th. 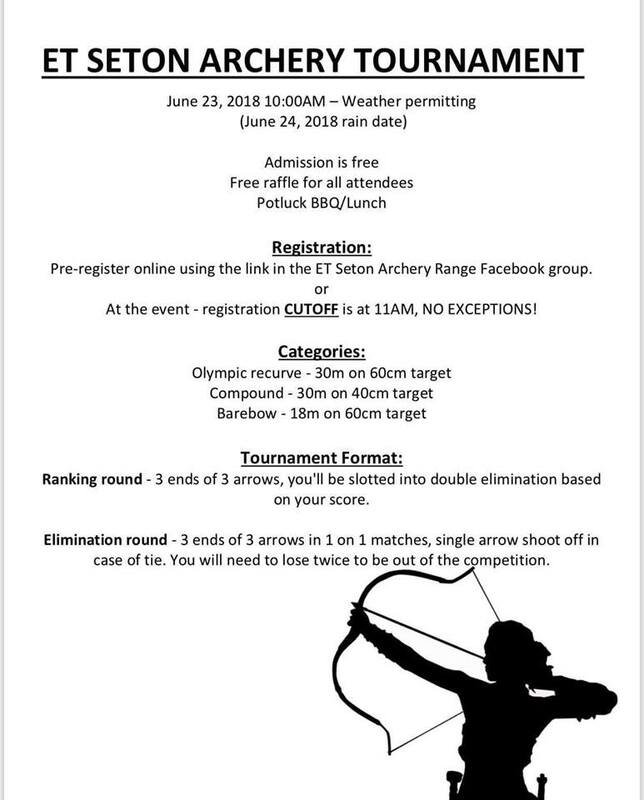 The 2018 Seton Archery Competition is coming up this Saturday, June 23rd Sunday, July 29th, and I shall be adjudicating and judging the competition this year. Which is basically a fancy way of saying I will be doing lots of math and making sure people follow the rules. Note that the deadline for taking part is 11 AM. Meaning if you show up late, you won't be able to ranked and take part. So it is very important that people show up early or on time. SHOW UP ON TIME. You do not need to register to take part, but you do need to show up on time. 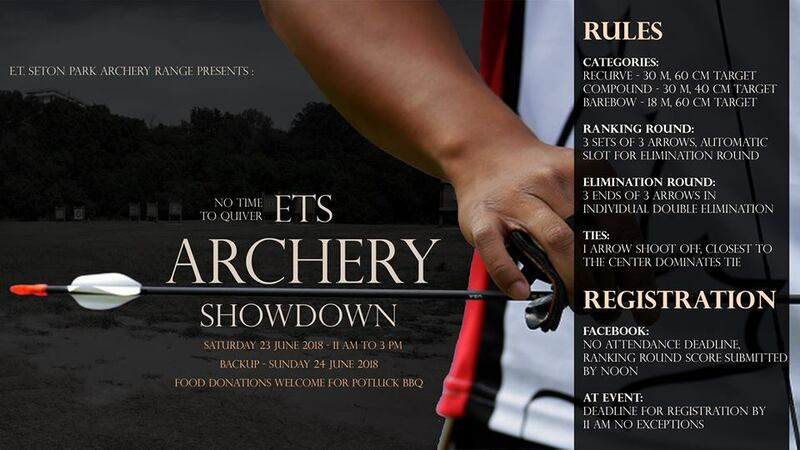 Location: The Toronto Archery Range located at E. T. Seton Park. This annual (usually) event is free to take part in and includes a Potluck BBQ for everyone who attends. So if you want to show up and just watch the competition, absolutely. Bring some food to share, a picnic blanket or a lawn chair, and have a fun time watching the competition. Myself, as a judge, I will be bringing a lawn chair so I can enjoy watching and eating (and adjudicating / doing math). 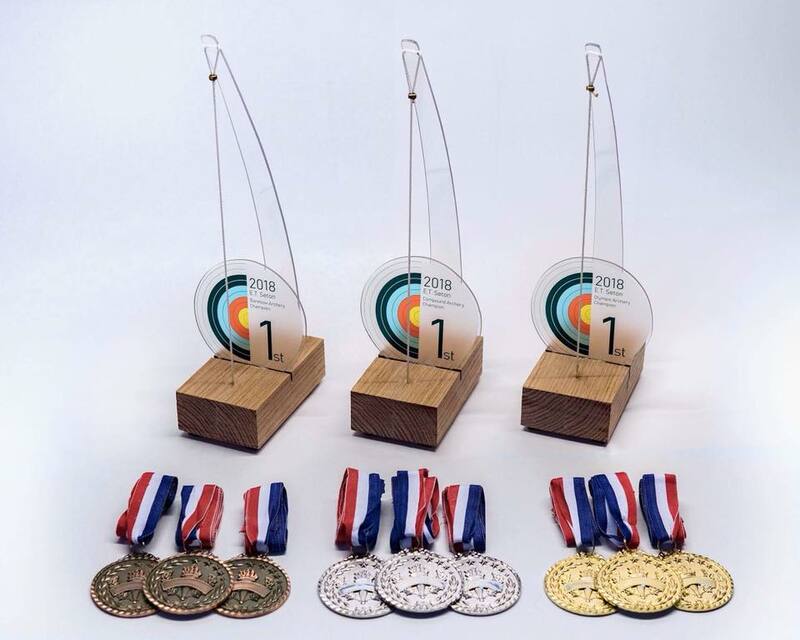 In the event of rain on Saturday the competition will be moved to Sunday (in which case I will not be the person judging, as I will be busy with my son's birthday party that day). Or rescheduled for July evidently. 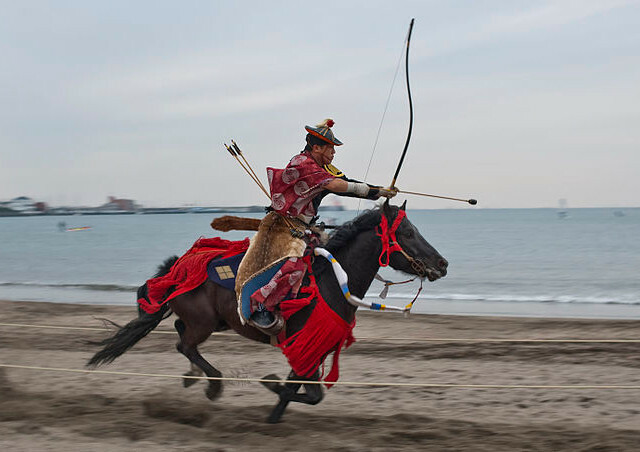 Last week I received a job offer to teach archery in Japan at a resort. 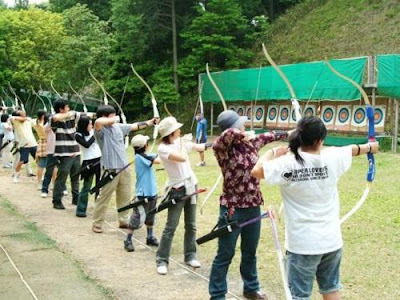 They are looking for an experienced instructor who can teach a variety of different kinds of archery to complete beginners. Woot? Or maybe not woot... keep reading! 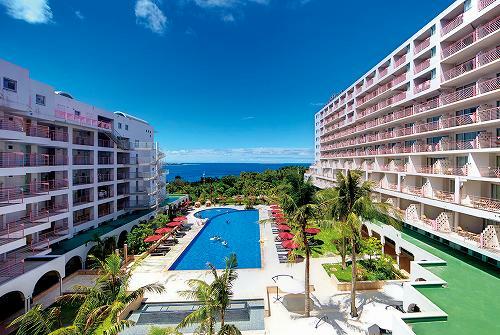 They were offering an annual salary of 2 million yen (roughly $23,000 CDN) plus free room and board at the resort. Sounds like a sweet offer, yes? #1. I am married and my wife just graduated law school, which means she is currently articling as a lawyer. Articling is sort of like an apprenticeship. So we are not going anywhere until she finishes articling. #2. My wife and I have a son now. I spend most of my weekdays looking after him and I usually only teach archery on weekends (although I can sometimes teach on Thursdays and Fridays). When in doubt, ask. #3. I happen to like my current routine of looking after my son and teaching archery when available. The resort wanted me to be available to teach 7 days per week, from 9 AM to 7 PM. With breaks whenever there was a lack of students. And I would be expected to work on holidays. So that is 10 hour days, 70 hour weeks. Practically sweatshop hours. Now I can do math. Which is less than Japan's minimum wage, but since I get free room and board, and breaks whenever there is *supposedly* a lack of students... apparently it circumvents Japan's minimum wage laws. Seems awfully fishy. Somehow I doubt there would be a lack of students and many breaks. So I would probably be working sweatshop hours and rarely get to see my son. #4. I used to teach English in South Korea many years ago. That whole experience made me distrustful of the corrupt "hagwon" system in Korea. Is the resorts in Japan similar to Korean hagwons? Maybe. I don't see any point in finding out. #5. I checked... the starting rate for teaching English in Japan is about 3 million yen per year. So it would actually make more sense for me to teach English instead of archery. Better pay. True, I love teaching archery - but teaching it 70 hours per week would take some of the fun out of it. My current system of less hours, better pay suits me just fine. #6. No pay for the first 3 months. Afterwards they would pay me 222,222 yen per month. This is to deter people who aren't serious about sticking around, so they claim. Makes me wonder what the turnover rate of new employees is. #7. This offer started to sound more and more like a scam. Trick foreigners into working in horrible conditions, pay them peanuts... most of them quit before 3 months. #8. Cost of living in Japan is very high. Korea and China are cheap in comparison. Would my wife and son be expected or welcome to just hang out at the resort all the time? Most likely they would get bored of it. Which means they are going out, taking taxis, eating out, etc. Such things add up and Japan is notoriously expensive to live in. #9. Free plane ticket for me, but what about my wife's and son's tickets? Who pays for that? Plus how big is this room? Is it big enough for a small family? #10. Why would I leave a successful business here in Canada, close to friends and family, for a job offer that is dubious? So yes. The offer sounds like a scam. 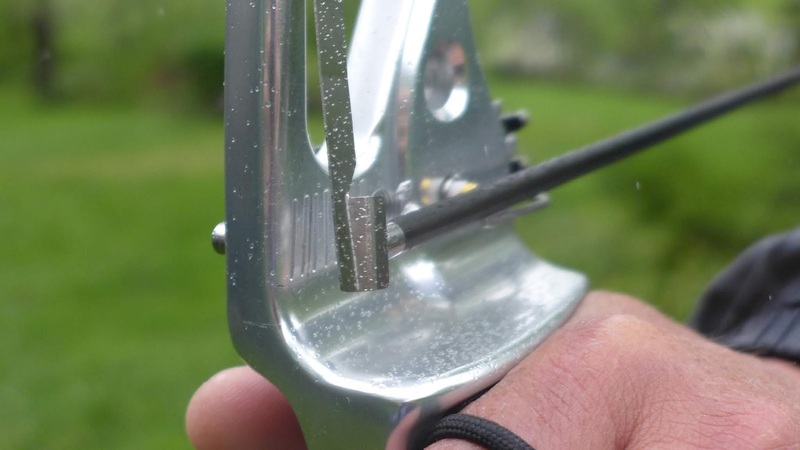 Which is why I am recommending other archery instructors to be wary of such an offer. This is also why I am not mentioning the name of the resort, where it was located, etc. I don't want other archery instructors to get sucked in to this scam. If anything, I am now doing a public service by trying to warn other people. So even if I didn't have a wife and son, I still wouldn't be interested in this scam. There is too many IFs and irregularities in the offer. 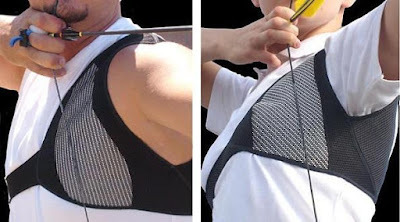 Would teaching archery in Japan be fun and interesting? Sure, but I would rather not have such a risky sounding offer. And I would rather do it on my own terms. 8 hour days, 5 days per week, holidays off, 4 weeks of vacation time, 3,500 yen per hour (roughly $40 CDN per hour)... 10 paid sick days, health/dental insurance benefits for myself and my family. So that is 40 hours per week for 48 weeks, 3,500 yen per hour is... 6.72 million yen annually. ($76,800 CDN annually.) That is enough for a family of 3 to live on. But even then I still wouldn't take it, because my wife's earning potential as a lawyer is greater than mine. I would much rather stay here. Buy a house in Toronto, practice my woodworking skills, look after my son, teach archery because I enjoy it. Maybe eventually get that horse farm and teach equestrian archery. Japanese Yabusame (equestrian archery) would be interesting to see... but there are other ways to see that kind of archery don't involve so many risks, what ifs and poor pay.